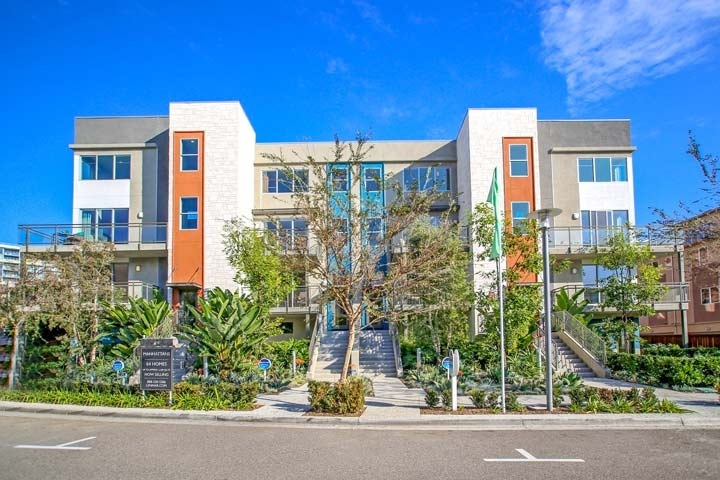 Manhattans townhouses are located in the Central Park west community in Irvine, California. The Manhattans building was built in 2014 and features five luxury three bedroom floor plans that range in size from 1,825 to 2,349 square feet of living space. This is one of the newest townhouses built in Central Park West with vaulted ceilings, gourmet kitchens with stone counters, center island and bonus upstairs loft area. The units come with central air-conditioning, outdoor decks and assigned parking spaces. The Manahttan complex is under a homeowners association with monthly dues of $365.00 a month plus an additional Mello Roos tax required. The dues include use of the Central Park West community pool, spa, world class fitness center and clubhouse. Beach Cities Real Estate showcases all the available Manhattans townhouses for sale and for lease in Irvine, California. 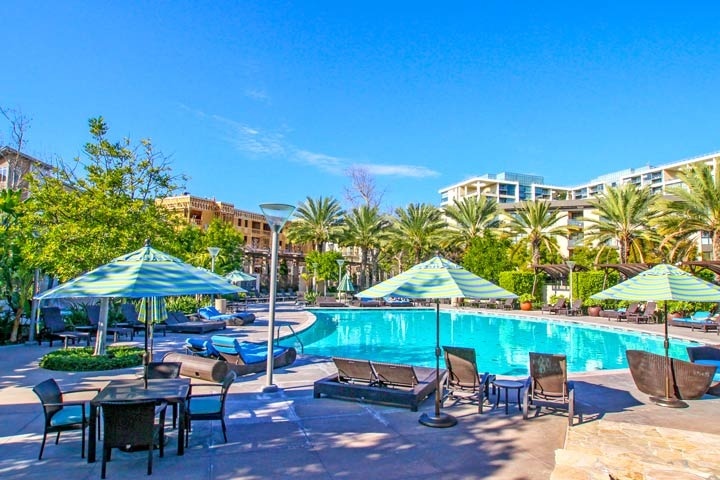 Please contact us at 1-888-990-7111 with questions regarding this complex and any of the condos listed for sale here.